One of the surprises from CES wasn’t a gadget, but rather a box by a smartphone case maker. It wasn’t just any box, but a durable box, and that durable box is even coming to Australia. It’s rare that a gadget without electronics grabs our attention, but when it does, we generally get stuck in. At CES this year, that’s exactly what happened, when smartphone case maker OtterBox introduced us to the category it was entering next: cooler boxes. Or to put it more simply, OtterBox was remaking the esky. Several were seen at CES during our time there, including one that was essentially bear proof, and while we don’t have much in the way of local bears to tear OtterBox’s eskies apart, the cooler in question — the OtterBox Venture — is arriving in Australia. 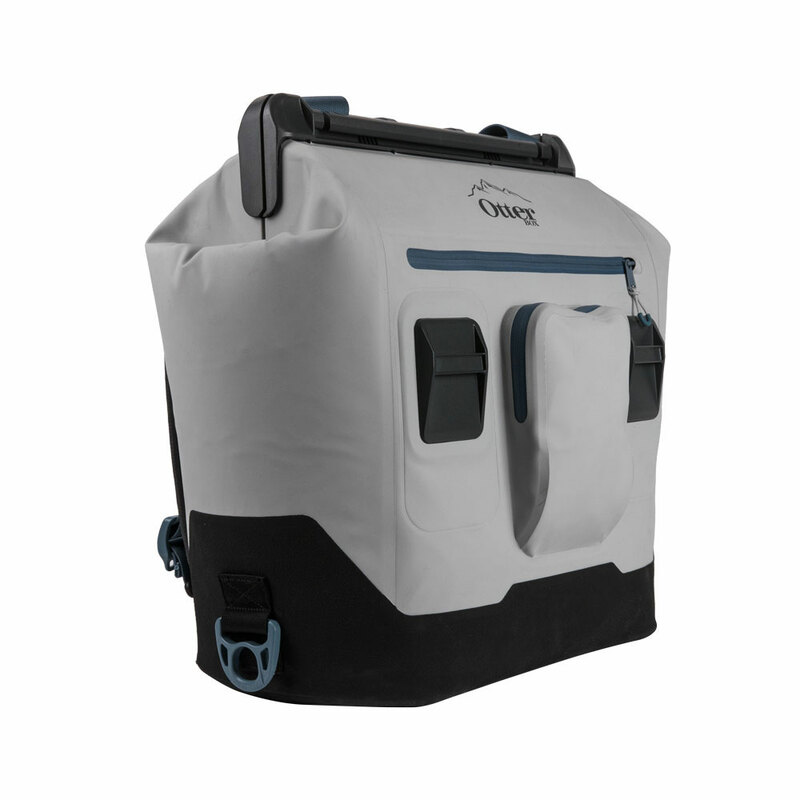 Built to survive not only bears, but also holding ice for up to a little over two weeks in the biggest model, the Venture is built with 5cm thick foam, bear resistant locks, and modular accessory support. Essentially, it’s not your ordinary esky. And you can use it to transport food and wine, as well as any other gadgets and tools that might be necessary for your outdoor trip, though it won’t be your only option. 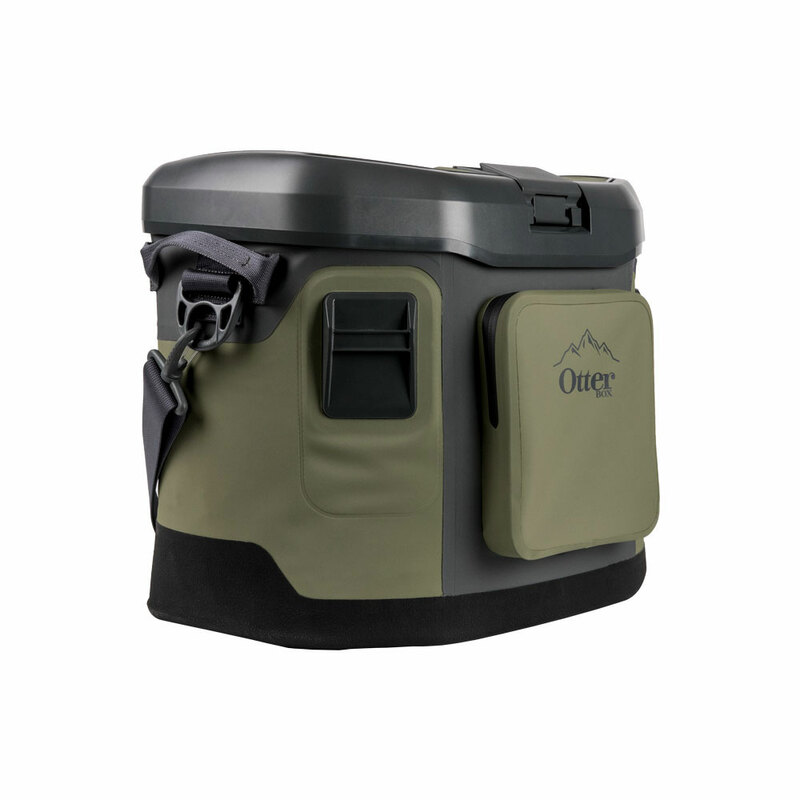 OtterBox’s smaller option, the Trooper, is also on the way, offering the ability to keep ice for a little over three days in two variations, with an inside that is either a flip-top esky lid or one that closes together almost like a lunchbox that also comes across like a backpack. Bizarrely, this was one of the things that really got our attention at the world’s biggest gadget show in Las Vegas this year, simply because Australians can’t go without the esky, and this was a product that basically evolved it, taking what OtterBox has learned about durability and case design, and applying it to an ice box for picnics and such. At OtterBox’s CES stand, we recall talking about this product probably for longer than we should have, pleading the case that if any country saw release of an esky-like product, Australia should have definitely been on the list. And here we are, with the OtterBox Venture and Trooper cooler box models now seeing release locally. The prices for these arrive from $399 depending on the size and shape, though OtterBox will also be releasing tumblers alongside, in case you want to see how the smartphone case maker would build a cup for travelling with. You will find them in specialist stores now, however, alongside the OtterBox website, which also is seeing stock arrive now. What is smooth motion, and how do I turn it off?